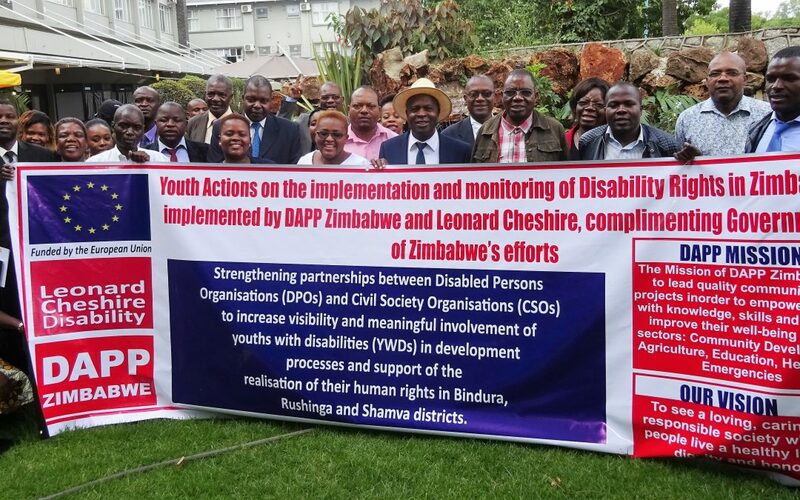 DAPP Zimbabwe and Leonard Cheshire Disability Zimbabwe officially launched the European Union funded Youth Actions on implementation and monitoring of disability rights in Zimbabwe program. 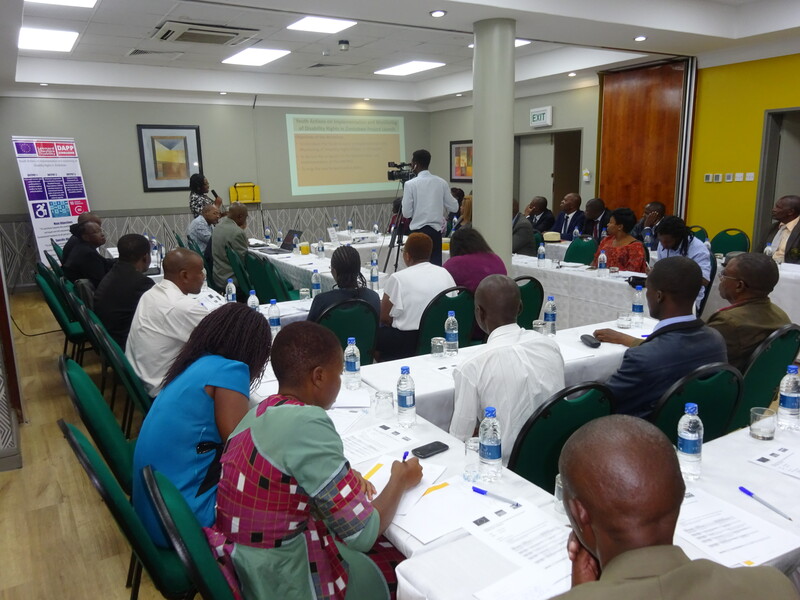 The action objective is to contribute towards the promotion, respect, protection and equal and full enjoyment of human rights and fundamental freedoms by all persons with disability in Zimbabwe and Zambia. 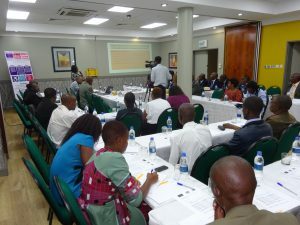 In Zimbabwe the three year program will be implemented by DAPP in Bindura, Shamva and Rushinga districts benefiting 800 YWD while Cheshire Home society will be implementing the program in Zambia with 400YWD. My name is Syprain Muzenya and I am a field officer working with TC-TB integrated program covering the Urban area of Makoni District . 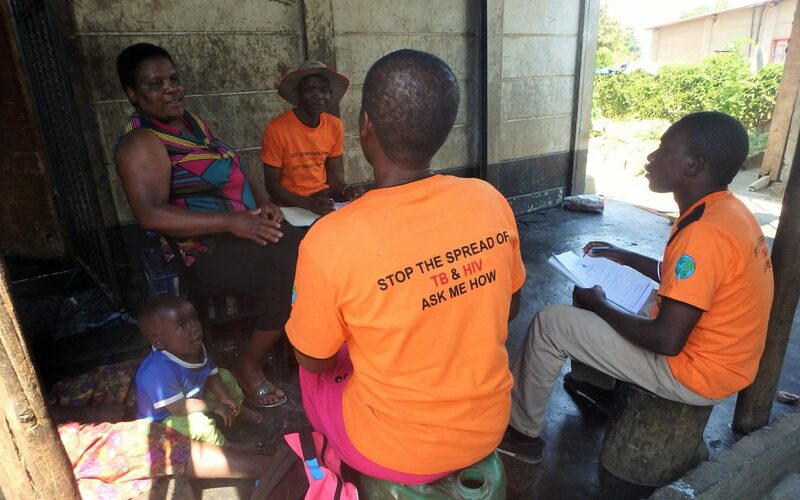 Through the TB program, I found that actively supporting people who test positive for Tuberculosis goes a long way in ensuring that after they are initiated on treatment they adhere to it as per prescribed by the doctor. As a field officer, I engage trained community volunteers in that respective community to spearhead the formation of a treatment buddy group (TRIO) to support the TB person to adhere to treatment. The composition of a TRIO can be family members, a neighbor or one or two good friends. Together with the the trained community volunteers, we work side by side with the infected and affected family to stop the spread of TB. 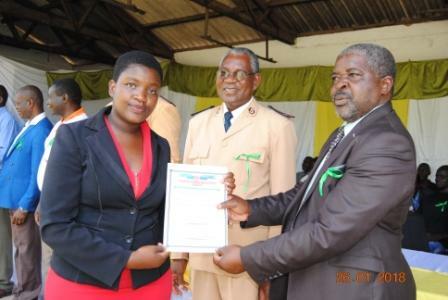 We urge family members test for TB as they have direct contact to someone infected. –spend as little time as possible in public gatherings or in public transport. 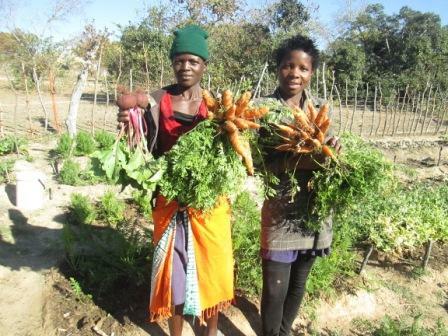 We also help the families establish a vegetable garden to improve nutrition for the family and patient. This initiative has worked well in my area, since we started the program in the District of Makoni. Since the inception of the program in Vengere, a total of 8 people were detected TB positive and all were initiated on TB treatment. Through trio system, 2 clients have successfully completed their treatment and are doing well. 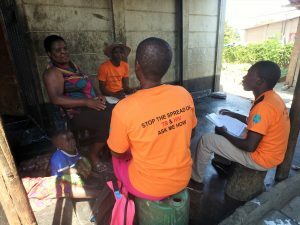 6 people are still on TB treatment and they are being monitored by their trio supporters to ensure that they don’t default which can lead to the development of Drug resistant TB. 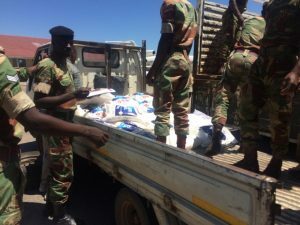 Development Aid from people to people has donated thousand of dollars worth of food and non- food items to the Government of Zimbabwe to assist victims of Cyclone Idai. 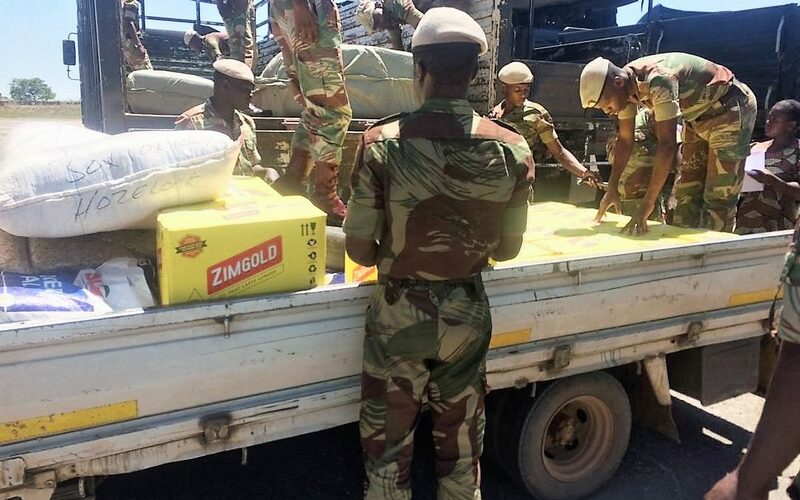 The good which include mealie meal,cooking oil,blankets, bathing soap, matches and dried kapenta was handed over to the civil protection services representatives at Manyame airbase collection centre. 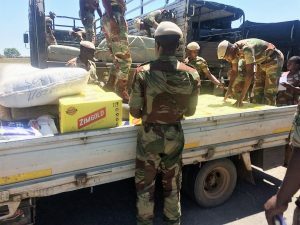 DAPP Zimbabwe Country Director Mathias Paradzai in his condolence message said “DAPP Zimbabwe joins the nation in moaning those who lost their lives in this disaster and we wish a speedy recovery to those injured”. In 2016 DAPP Zimbabwe began a UNEP-10FYP financed program with 2000 farmers in Gutu and Mutasa districts to increase resilience to the negative effects of climate change. 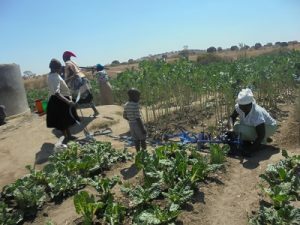 The initiative provides mentoring and training in climate resilient agricultural practices,market literacy and access to government support.